We are Nottingham market leaders in Residential Lettings & Property Management Services with a clear focus on customer experience. We embrace innovation and constantly challenge the status quo because of our desire to do things well. 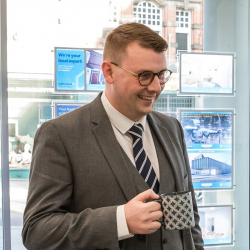 An experienced Nottingham Property Manager and ARLA member with over a decade of management experience alongside a degree in Business Economics from Nottingham Trent University. 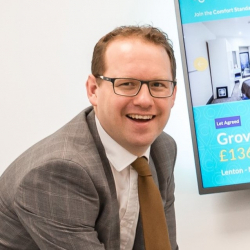 Installed at the helm of Comfort Lettings from day one, he has overseen the successful growth of the business from the first house through to today. Tom has a keen eye for detail and is an accomplished Property Developer. An accomplished Chartered Accountant with a background in Tax, Management Accounting and previous responsibility for the multi-million pound financial performance and analysis of a Listed Company. Phil started Comfort Lettings in response to his frustration within the lettings industry that led him to ask the question, ‘can I do this better?' - "...better letting." Andy joined Comfort Lettings in 2016 having previously worked in corporate sales and training. He completed a degree in Primary Education at Nottingham Trent University and therefore is very familiar with Nottingham. 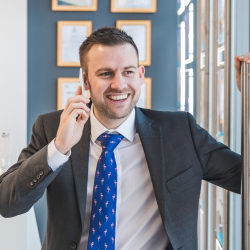 Andy is very customer service focused which means tenants receive first class information on property updates and landlords feel safe in the knowledge that their house is well cared for. Sophie joined Comfort Lettings in 2018 and has previously worked in the Lettings Industry for a number of years. 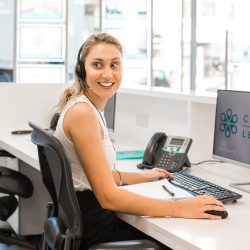 Sophie enjoys delivering a quality service and is always determined to do an excellent job meaning that Comfort's client receive a second-to-none service. Jess completed a degree in Property Planning and Development at Nottingham Trent University in 2016. Since then she has worked hard to gain lots of experience in lettings and property management, including working for a large room letting specialist in Nottingham managing over 450 properties. 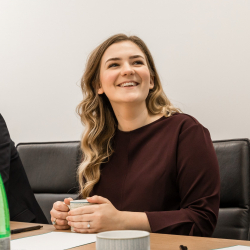 With such varied experience and a clear passion for property management, her landlords can rest in the knowledge that their properties are in very safe hands. With over a decade of experience in the Nottingham Property Industry, Sarah has previously managed a busy sales and lettings branch. 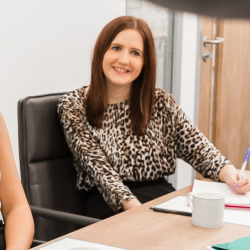 With a keen eye for detail and figures, Sarah now leads the accounts office ensuring that all of the payment processing runs smoothly as well as running compliance checks that ensure delivery of our premium services. Hannah joined Comfort Lettings in 2017 and has been instrumental in helping the business run seamlessly by supporting Portfolio Managers with their administration and compliance. 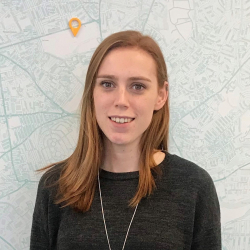 Hannah has now taken charge of our marketing - she ensures our housing adverts look their best as well as ensuring that Comfort Lettings is providing excellent content to landlords and tenants. 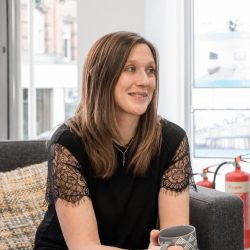 Anna joined Comfort Lettings at the end of 2018 and has been providing invaluable support to our Portfolio Managers, helping them with their administration and lettings progression. She loves welcoming everyone who comes in to the office and is usually the friendly voice you’ll hear if you give us a call. She uses her skills from previous customer service roles to ensure all our clients receive a professional and friendly service. We believe in doing things well – better letting. From ensuring we are well informed about local areas, to photographing and staging properties in their best light, we apply the better letting principle throughout our business. 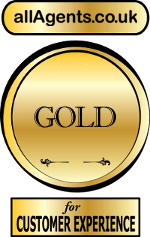 All of our decisions about how we Let & Manage property come from this, ensuring at each step, we take pride in our work. 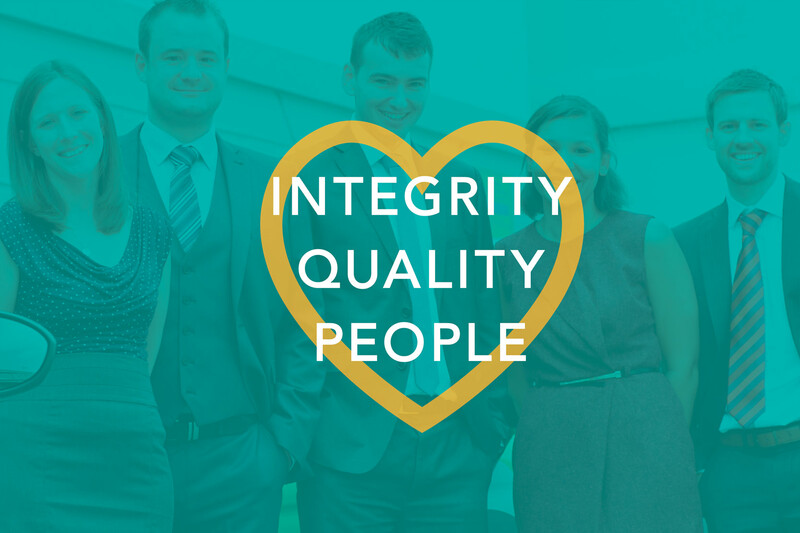 Integrity, Quality and Investing in our People are the key ingredients to Comfort Lettings' better letting promise to Landlords and Tenants. 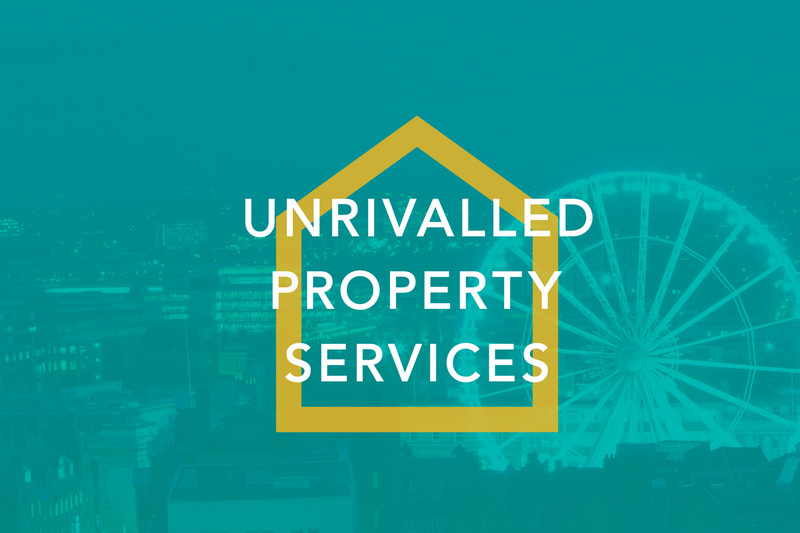 To provide unrivalled Property Services to Landlords and Tenants, offering only the Best Homes that meet the Comfort Standard. To have a positive impact within our Industry and Local Community. At Comfort Lettings we pride ourselves in recruiting the very best people to work and grow with us. Without a committed and enthusiastic team, we would not have been able to enjoy year on year growth and become the successful business we are today. We believe not only in the value we can create as a great business, but also in the value we can add to our local community. Comfort Lettings is committed to investing in causes that do not immediately benefit ourselves. We work alongside a charity project called The Arches in Nottingham and not only commit a share of the profits of the business, but also volunteer our staff to help out on a monthly basis. The engagement of a different working environment enthuses the staff and brings new skills and knowledge back into the business.